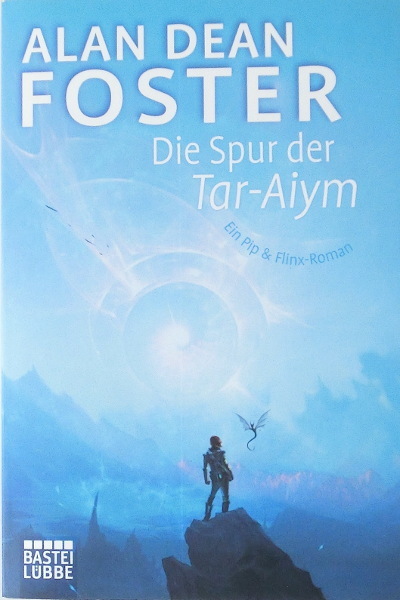 First German edition, stated as complete paperback edition. The 10-ISBN as well as the catalogue no. was previously used by the publisher. The cover artist is credited as Arndt »Mr. SF« Drechsler. The cover design is credited to Gisela Kullowatz.